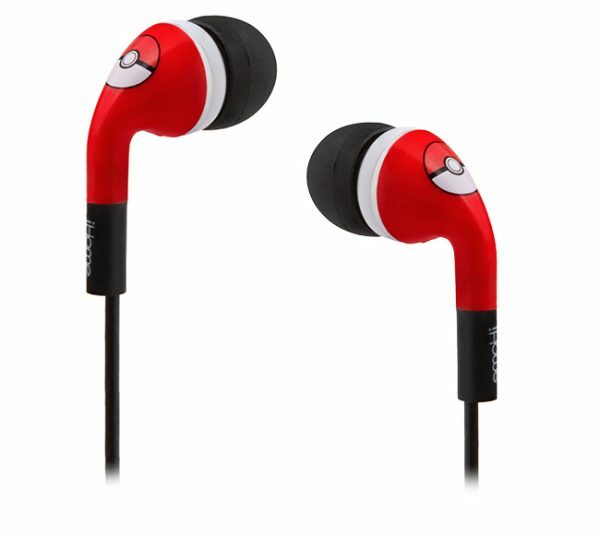 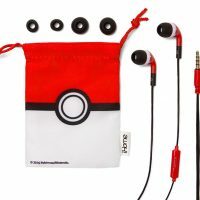 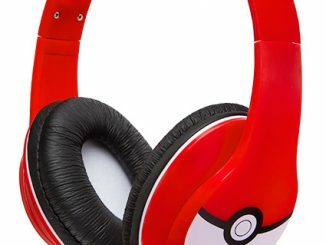 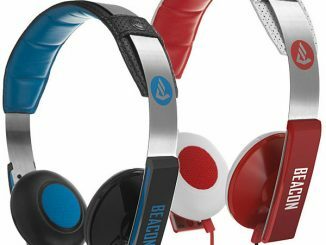 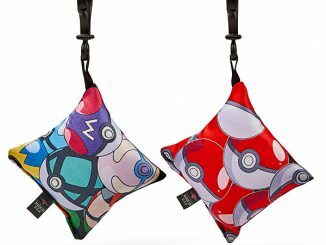 These Pokémon Noise Isolating Earbuds w/ Mic are perfect for trainers on the go. 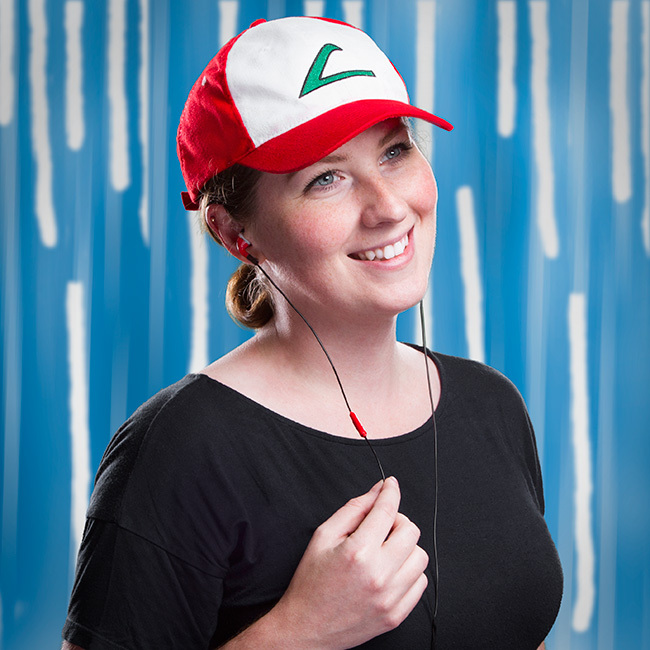 Crank up the tunes while catching Pokemon. 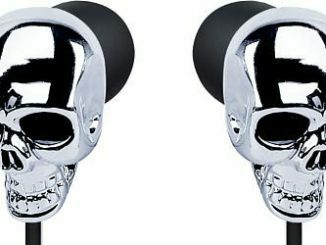 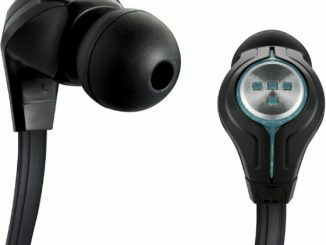 These wired earbuds also have the ability to answer phone calls. 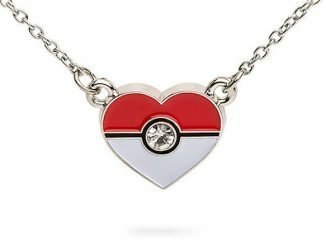 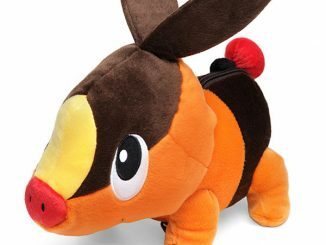 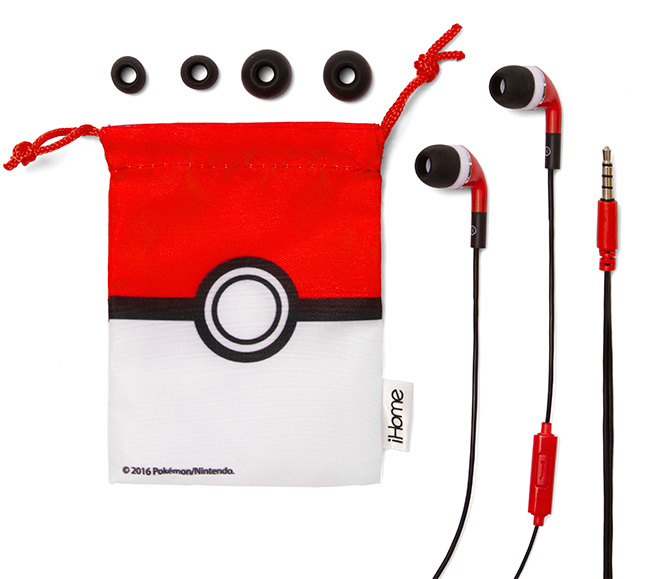 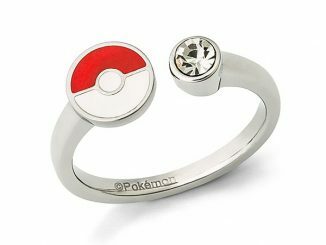 You get the earbuds, silicone tips, and a Poké ball pouch. 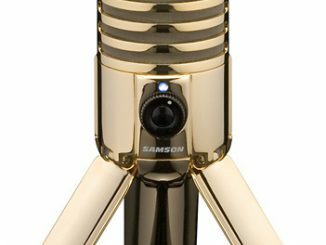 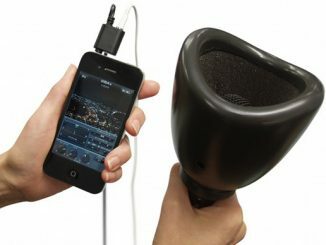 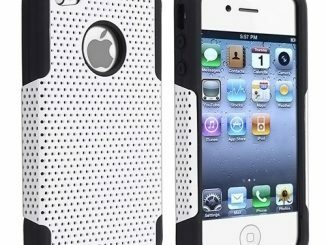 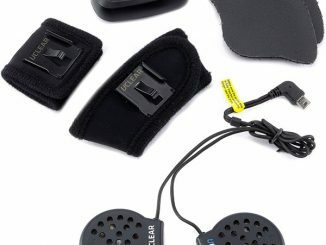 They feature inline microphone and call/music controls.